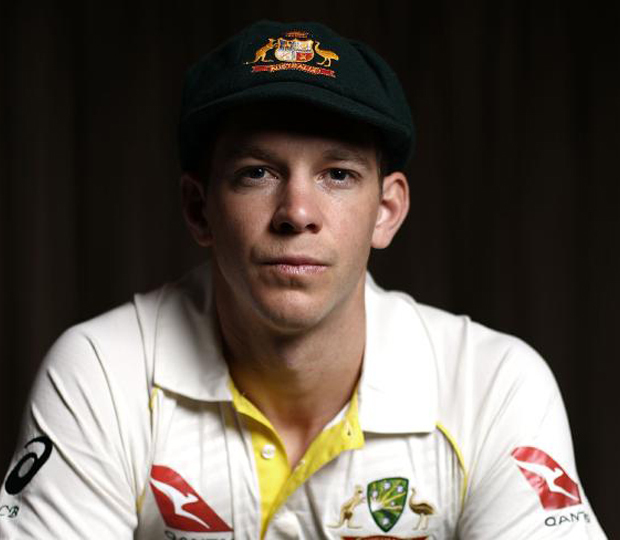 Tim Paine is the Australian cricket captain and its number one wicket-keeper. A career filled with highlights and setbacks, Tim became the youngest-ever contracted player in Australia when he received a rookie contract with Tasmania at 16 years of age. He made his first class debut with Tasmania in 2005 and his first appearance for Australia in an ODI against Scotland in 2008. His career stalled in 2010 when he suffered a significant finger injury that required seven rounds of surgery over a seven year period. Heading into the 2017/18 summer, Tim’s career was seemingly coming to an end, but a recall to the Test team and a successful Ashes series has Tim back at the pinnacle of the sport. Tim is well-respected, humorous and intelligent, with a great story to tell about the trials and tribulations of a professional sporting career. He is a highly sought after guest speaker and expert panellist and his universal popularity ideally positions him as a brand ambassador. Tim is supported by DSEG across the full range of his commercial interests.